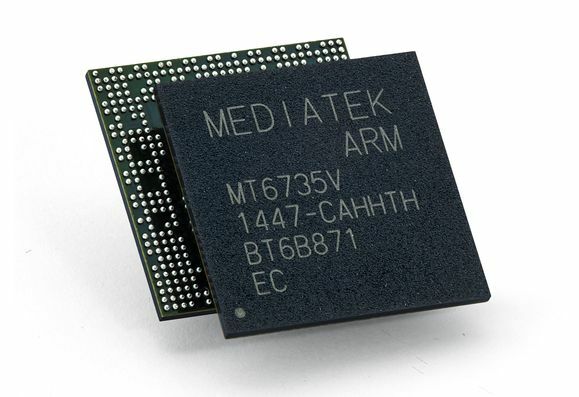 We’re dealing with a KitKat-based handset, that packs a 1.7 GHz processor made by MediaTek, an octa core one actually. The display on board is a 5 inch LCD unit with 720p resolution and other specs include 2 GB of RAM and 16 GB of storage. The product is available in black and white and it measures 8.99 mm in thickness, plus it weighs 160 grams. The product is meant to hit the Chinese market pretty soon, apparently. We have no idea what the specs will be, but I’ve seen similar models with similar features going for as little as $300 a pop. If the image above is real and correct, this smartphone looks pretty basic and not exactly like flagship material. It has the typical rectangle with rounded corners look and capacitive buttons below the display.